We’ve recently had a bit of shuffling around of the blog by getting rid of some redundant pages and sticking in a couple that might be useful. 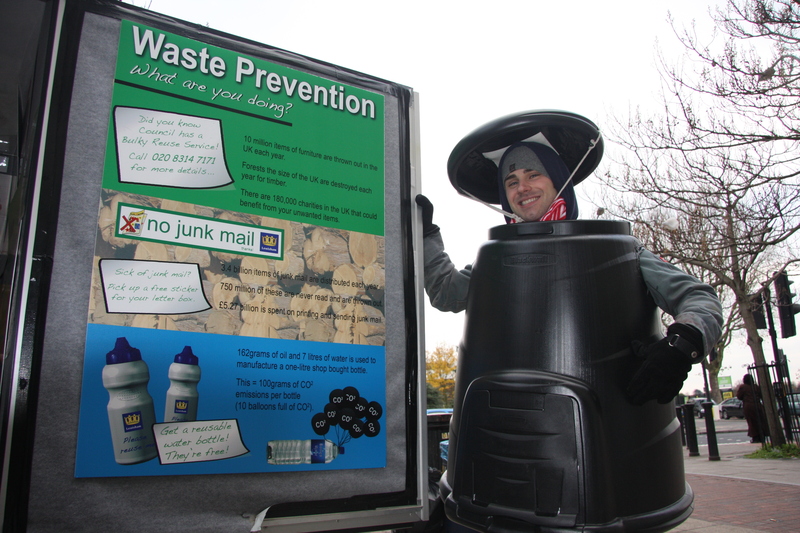 This was prompted by the European week for waste reduction which was a couple of weeks ago, in honour of the week one of our officers dressed up as a composting bin to promote the free compost bins that all Lewisham residents are eligible for. You will also find information on the new page about getting “no junk mail” stickers, re-useable nappies and the national Love Food Hate Waste campaign which focuses on using up leftovers and food storage. 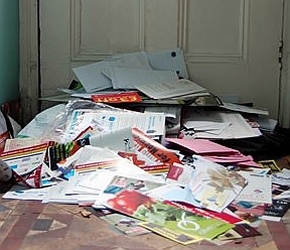 Categories: waste minimisation | Tags: junk mail, junk mail sticker, love food hate waste, real nappies | Permalink.